Social Management Grows Your Business. Internet entrepreneurs start by designing professional websites, which act as online faces for their businesses. After doing that, they adopt various ways to advertise their activities to create brand awareness. One of the most reliable ways to promote your online business is social media. 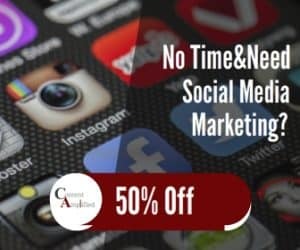 As an online marketer, you could find yourself wasting a lot of time and money trying to manage your social media marketing strategies. You could even be lacking the expertise to handle your social networks. Therefore, you will be wasting time trying to do what you may not understand and giving less time to the business that actually makes your living. Consequently, it would be prudent to hire a social media management company to do all this on your behalf. 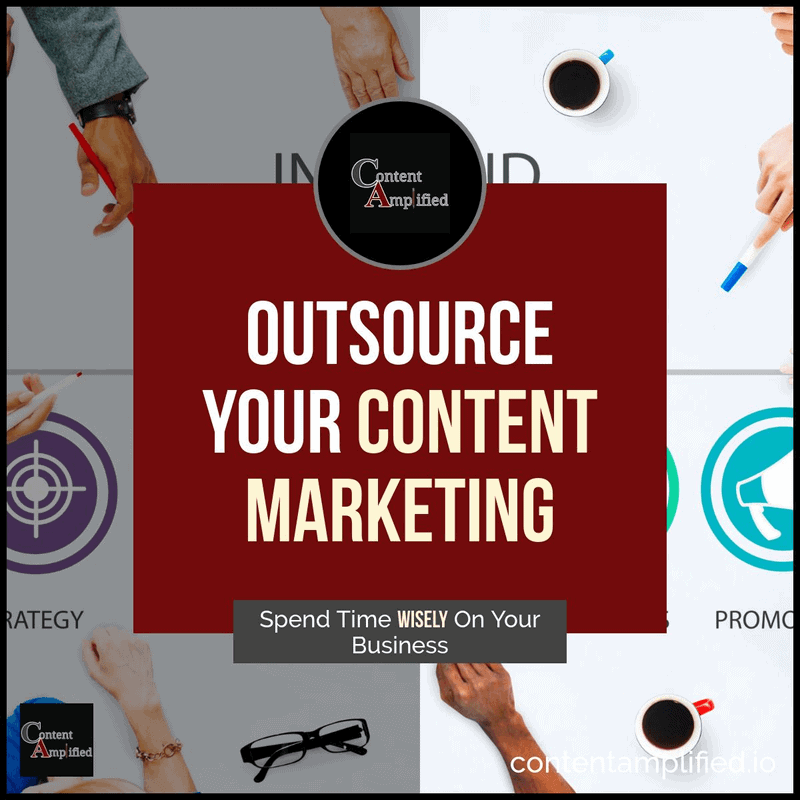 By hiring a reputable social management company, you are likely to get better results for your business by having increased exposure and your content put in front of the eyes that matter. Explored in this article are the five surefire benefits you are likely to accrue if you hire a renowned social management company for your enterprise. An excellent social management company will always ensure your social platform has fresh content. These experts understand that irrelevant content usually drives visitors away. People lack time to read boring content that never makes sense to them. The content posted on social media ought to be relevant and consistent. It should be able to address the needs of your clients. Pictures posted on social platforms must also be pertinent to your business. 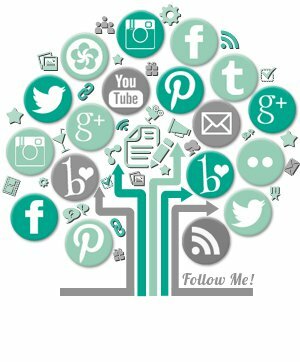 By hiring a quality social media management firm, you will be sure that everything is consistent and up-to-date. With a great company, you will not have to worry about your Twitter followers or Facebook likes. 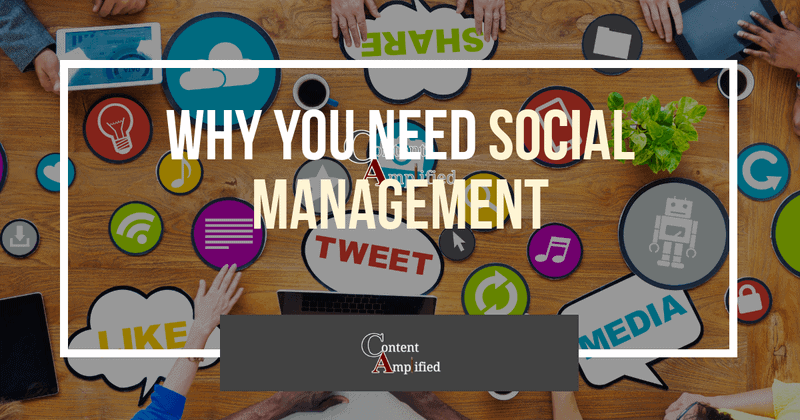 Social managers not only have the requisite know-how to manage social platforms but also understands the landscape of social media pretty well. You will be working with experts in the world of social networking. Indeed, they can advise you on which social networks to focus most. Also, they can tell you the correct time to run advertising campaigns, and how frequently to post on social media platforms. No one is as happy as they seem on Facebook, as depressed as they seem on Twitter, or as employed as they seem on LinkedIn. An excellent social management company can create a presence, which is meant to take your business to the next level. Remember there are specific ways of managing social networks, and only experts are aware of them. A great social media manager knows the effective ways to communicate with customers and other businesses. So, if you are looking for expert help, consider going for a reputable social management company. Time is crucial when it comes to running online businesses today. If you are not careful, social media research or advertising can take most of your time. A novice in social media marketing might think that copying and pasting an article is all that is needed to advertise a brand, and that is not enough. However, if you ask professional social media managers, they will tell you that posts need to be different regularly and engage the reader. Furthermore, the posts ought to be thought-provoking and relevant to your business. All this requires a lot of time and attention to detail. It is, therefore, advisable to hire a social media guru to do all this on your behalf so you can have sufficient time to attend to other business affairs. Working with a social marketing company is a great way to save money while making money. Even if you are paying a social media manager to help advertise your business, you are likely to get a good return on investment. If you opt for a top-notch company, you are going to get many followers, which could, in turn, be converted to real customers, hence increasing your revenue. If you were to employ an inexperienced crew to manage your social media accounts, you are likely going to spend more and end up getting low returns. A reliable social management company not only has the requisite experience to develop your online brand but also knows how to maintain it. They possess that unmatched skill needed to entice audiences that are interested in your product or service. Their expertise helps create an active audience for your particular brand, which leads to increased traffic. A good social media manager will work towards improving your audience and exposing them to content, which gives them the reason to visit your business website. Also, the company knows the strategies to use to keep visitors coming back to your site. You are likely going to get brilliant results if you opt for a reputable social management company. The company is going to work hard to get good results for you. It is, therefore, advisable to do your legwork correctly to land an established company out there. Avoid settling on the first company you encounter during your legwork. Instead, you should interrogate several social media managers before hiring one. That way, you are no doubt to get the best social management company that can take your business to the next level.